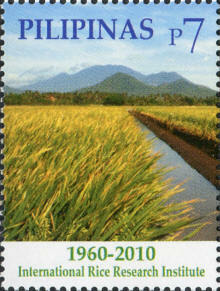 Mount Makiling is a POTENTIALLY ACTIVE volcano, the last eruption was approximately in 660AD (+/-100years). 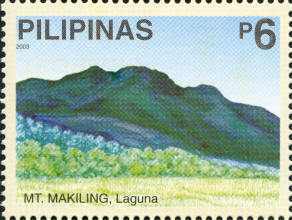 Mount Makiling is located on the island of Luzon and is part of the Laguna (or San Pablo) volcanic field. The high point of the Laguna volcanic field is the eroded Makiling volcano, which has a deep crater whose floor is 480m below its north rim. 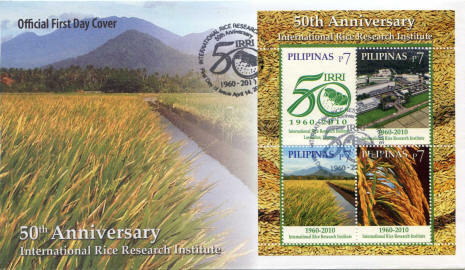 The Boy Scouts of the Philippines have a National camp site at the foot of the volcano and was the site site of the 10th World Scout Jamboree in 1959. 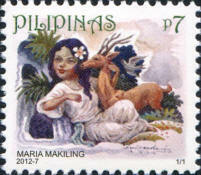 Maria Makiling is a figure in Filipino folklore. 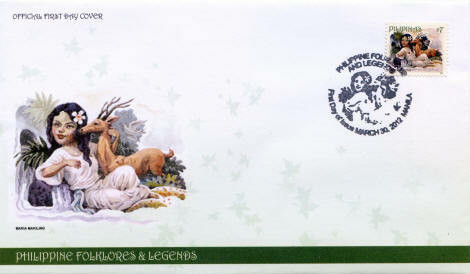 She is described as a fairy or forest nymph whose home is Mount Makiling. 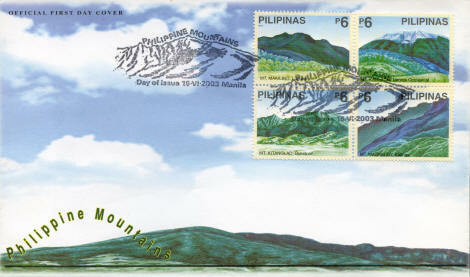 It is said that Mount Makiling resembles the figure of a woman, said to be Maria herself. The mountain’s various peaks are said to be Maria’s face and two breasts, respectively and her hair cascades downwards a gentle slope away from her body. Mount Makiling is still covered with the mysteries and superstitions concerning Makiling. When people get lost on the mountain the disappearances are still attributed to the nymph. 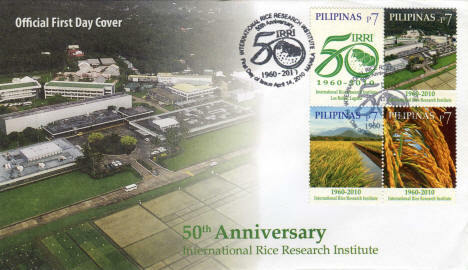 The unusual weather patterns on the mountain are also often associated to Maria Makiling.